Treestands – I am always fine-tuning my treestands to the exact tree that gives me the best chance to get a shot at a mature buck. This means that every post-season I have a few stands that I feel need moved. Most of those moves are a very short distance, often just 10-20 yards. This might not seem like it is worth the effort but sometimes it makes all the difference in the world. I am also always looking to make every stand site better than it already is. I am continually evaluating every stand I have as I hunt from them and even go so far as to take notes on my cell phone of what I need to come back and do in the off-season. Often these are minor things such as trimming a new shooting lane or dropping a tree across a trail that is just out of range to push deer closer to my stand. I want to do everything in my power to make every stand I have the very best it can possibly be; to turn good stands into great stands. That period between the end of hunting season and spring green-up is the best time to do this. The next time I see these stands will be the day I hunt from them. 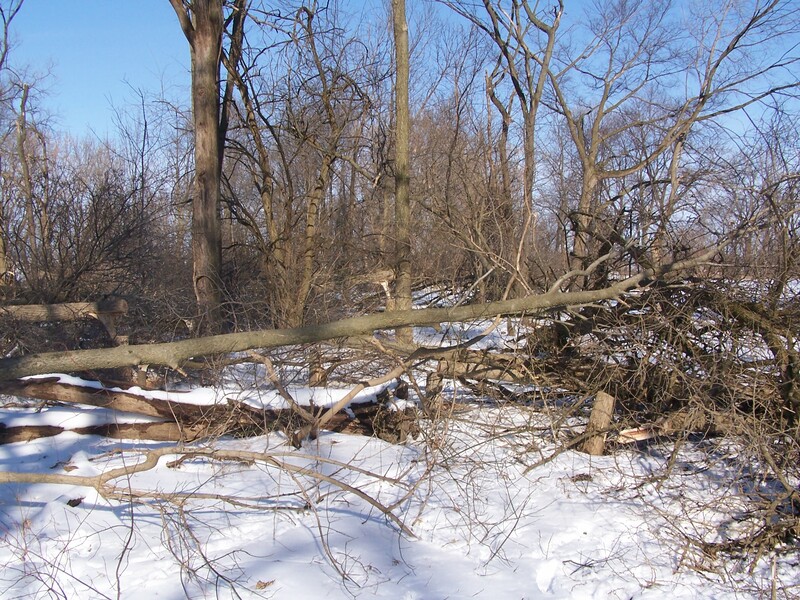 Habitat Projects – February is a great month to break out the chainsaw and do a variety of habitat improvement projects. This same time period is also the best time to complete many habitat projects such as pruning or hinge-cutting trees, clearing new plots, frost-seeding, etc. The last thing I want to do is be in the woods in the summer doing these things. If I can get them done now then the woods has all spring and summer to settle down and remain free of human intrusion until hunting season. 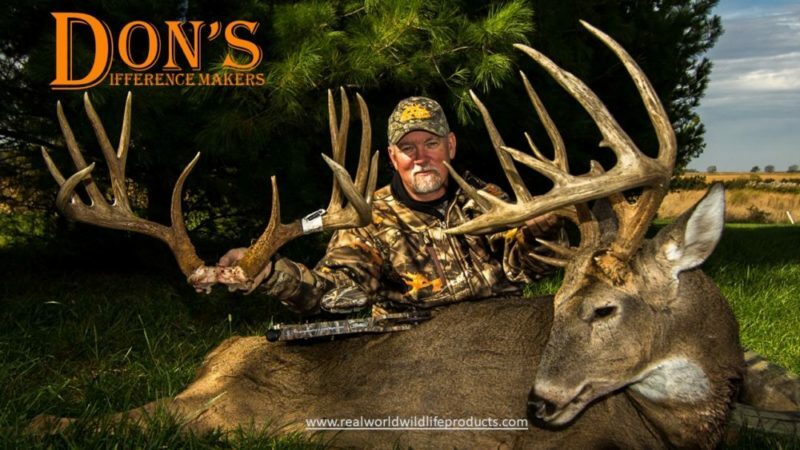 When ones goal is to hunt and kill true mature bucks, there really is no off-season. No matter the month there is always something to do. It is always a labor of love that often separates those who kill big bucks from those who only want to. If success came easy, the rewards would mean nothing.